Damn you and your being-at-your-cottage-when-I'm-at-work. I just found your blog this morning. Welcome to the mob. Thanks, Riz. I'm enjoying it so far - it's good to have a new outlet for the writing, now that I'm no longer doing the GW thing. 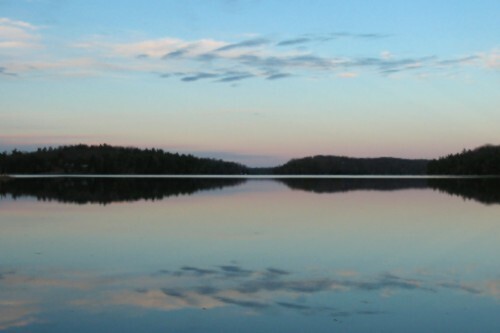 If you're around one of these weekends, we should get you out to the cottage sometime. It's surprisingly nice in early winter - when the wind's not up, that is.